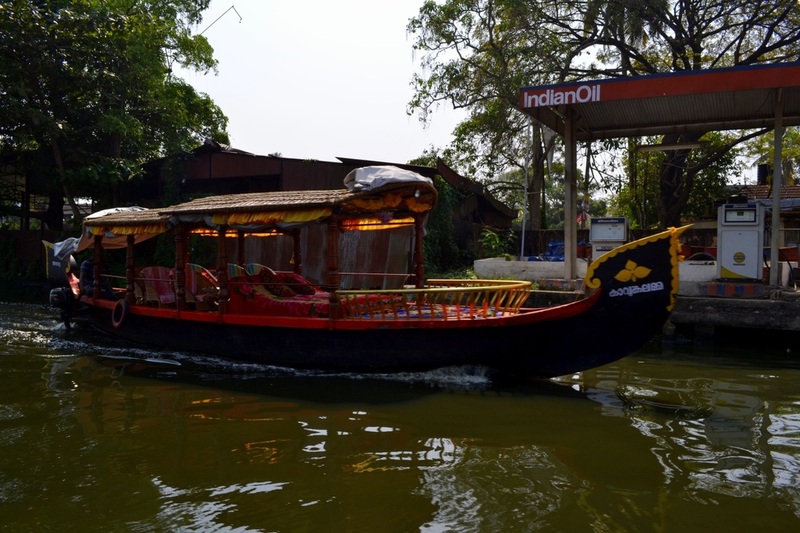 Shikara is a motorized cover canoe type boat smaller than a house boat. 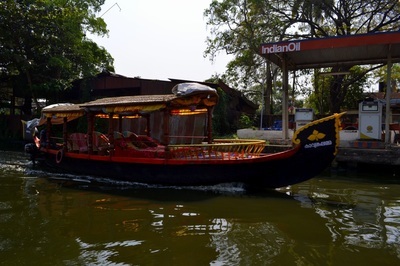 A Shikara offers seating capacity for four men to twelve men. It is truly meant for cruising remote Alleppey back water villages which are not accessible by huge vessels. 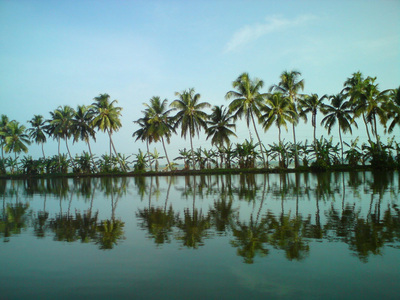 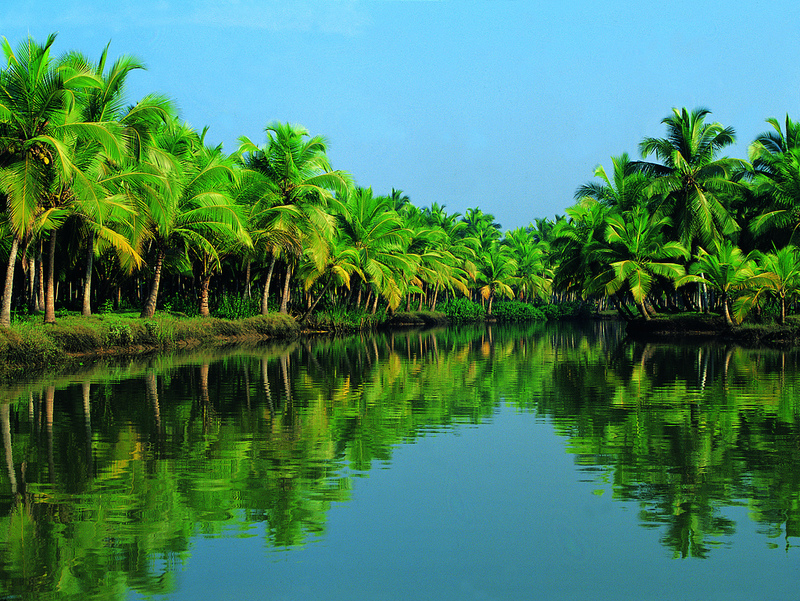 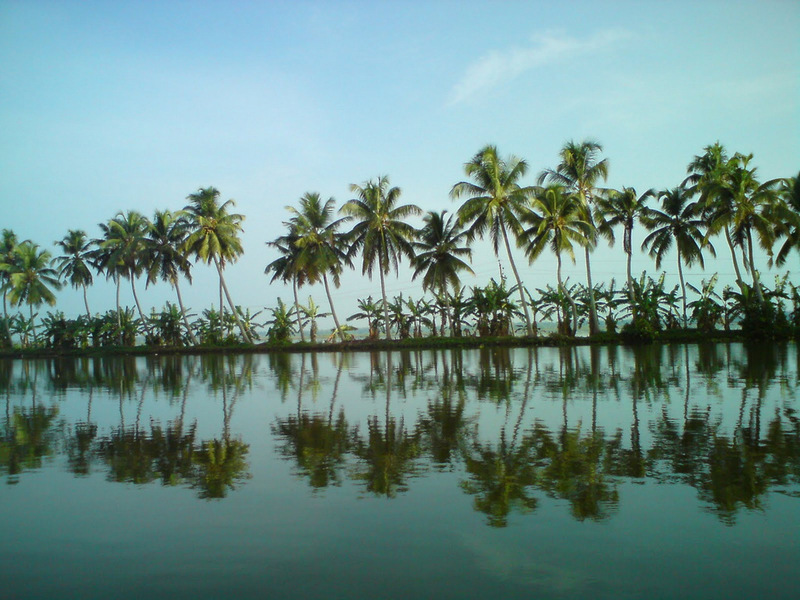 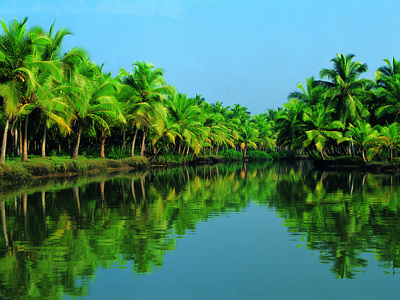 One can enjoy the backwater of aleppey and rustic lifestyle of back water villages absolutely genuine in its class. Following a pick-up from Cochin Port at 09:00, transfer to Aleppey to board your boat at 10:30. 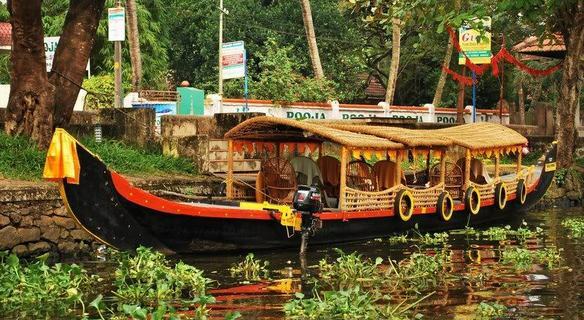 Cruise slowly through the backwaters and village areas to marvel at the lush vegetation, paddy fields, coconut palms,village ares and more .Short stop during cruise at local restaurant to try some local snacks . 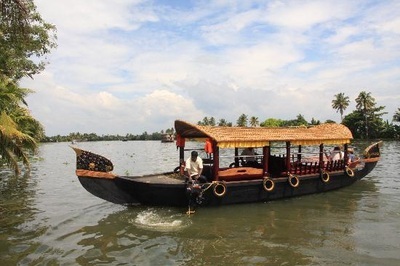 Cruise end at approximately 13:30 for the transfer back to Cochin Port by about 15:00-15:15.